“Naomi is a practitioner with depth and wisdom, someone who truly walks the talk. 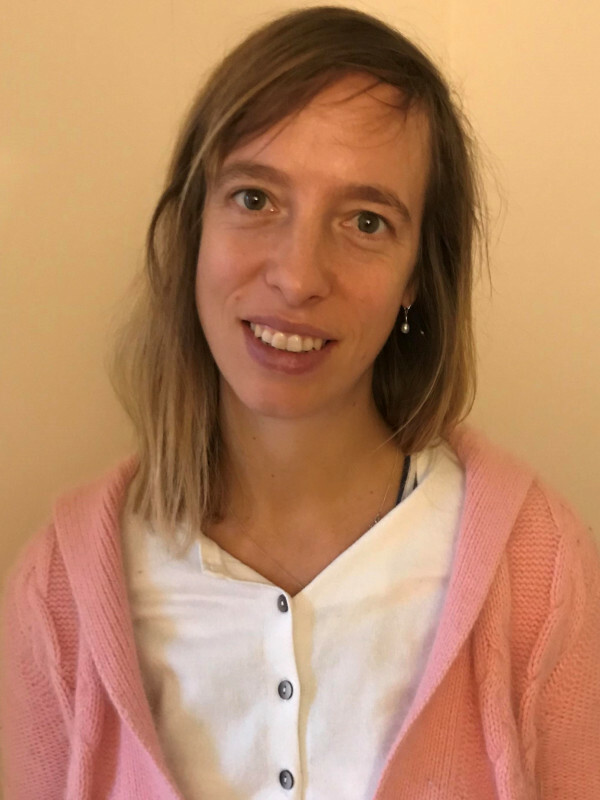 I can’t recommend her as a therapist highly enough"
Over the past twelve years, first as a coach and then as a therapist, I’ve guided many people towards experiencing more ease and joy in their lives. I began as a therapeutic coach enabling people to find freedom from challenging, cyclical patterns with food and dieting. My work expanded into other areas over time to include supporting people with depression, anxiety, trauma and relationship issues. My particular specialism is working with eating disorders and addictions of all kinds and I have helped many people gain freedom from these compulsive tendencies. I am also a trained couples therapist, and this forms a valued part of my practice. I support couples to become aware of the cycles of behaviour they have become caught in, and eventually to find freedom from the repetitive cycle, such that their needs can be much more easily met. I believe we are meant to do this journey of life together. However, I find we sometimes give up on friendship and intimacy with ourselves and others, and with a spiritual connection that could otherwise sustain us. When we’ve experienced difficulties in relationships with others, from childhood into the present, it can be hard to trust the healing presence of another or of our own inner-self-caring capacities. Therapy can help us rediscover this trust in ourselves, in others, and in life itself. I work using an integrative approach, depending on what is right for each person. I use creative expressive therapies, such as art and movement, somatic mindfulness, and Internal Family Systems method (IFS). IFS is a gentle and creative way of bringing curiosity and compassion to the different parts of ourselves. In my work with couples, I facilitate a process whereby, in time, partners can speak honestly and listen openly to one another from an open heart. From here, each partner can choose new responses to the other which allow for more understanding, intimacy, and self-care. Before I retrained as a psychotherapist, I worked for many years in schools with teenagers whose behaviour isolated them from main-stream class teaching. I discovered that mindfulness was often the most effective tool for settling and nourishing the distressed young people, and I became inspired to develop my growing understanding in a new career direction as a therapist.